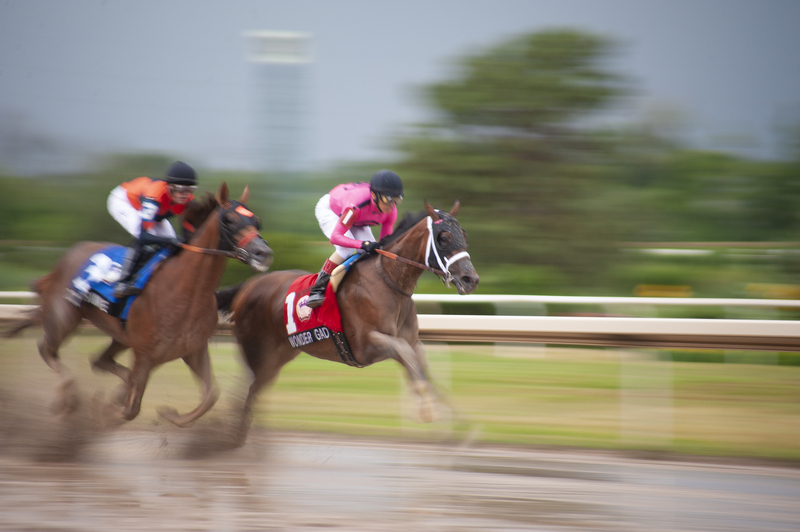 The Prince of Wales Stakes is a Canadian Thoroughbred horse race run annually at the Fort Erie Race Track. 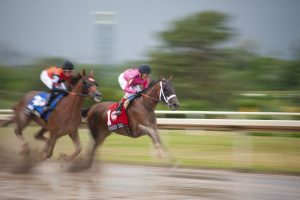 Restricted to only three-year-old horses bred in Canada it is contested on dirt over a distance of a mile and three sixteenths. This year despite the rain and a very wet track, the crowds remained to see the running of the Prince of Wales Stakes! It was a very fast race and this year’s winner was Wonder Gadot, who claimed a prize of $400,000.